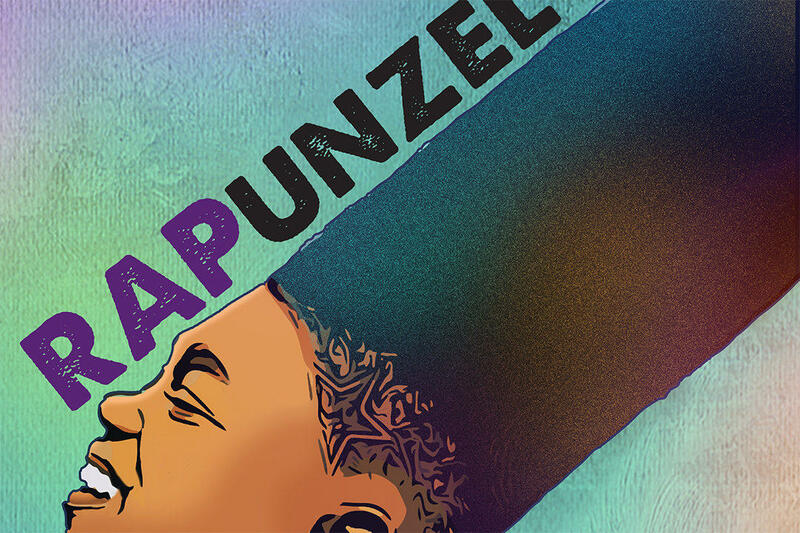 Rap Unzel, the new children’s play running at Austin Scottish Rite Theater this month, was born out of a brainstorming session last summer, during which writer Jeremy Rashad Brown and members of the theater discussed ideas for this year’s Black History Month. Musician SaulPaul was brought in to supply songs for the musical, and he too made a personal connection with the main character. “Once I read the script… it just spoke,” he says, “I wouldn’t even say I relate to Rap – I feel like I am Rap. ‘Cause he has this perpetual optimism and this joy, and that’s really what I’m all about.” SaulPaul's music aligned with the themes of Rap Unzel so closely that a couple of tracks from his recent kids' album All Star Anthems were added, unchanged, to the musical. SaulPaul credits Scottish Rite artistic director with putting all the right people together to create Rap Unzel (he likens her to a puppet master, though she says she prefers to think of herself as a cheerleader). "Rap Unzel" runs through March 3 at Austin Scottish Rite Theater.